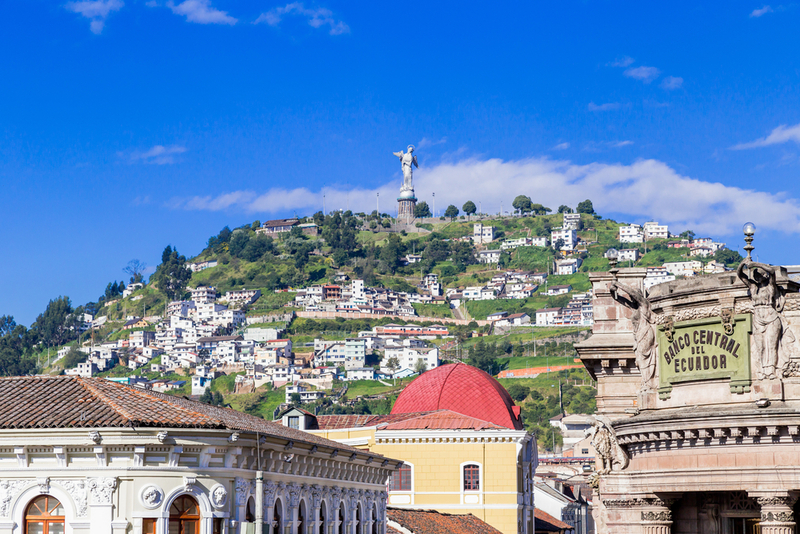 Top US athletes are preparing to take on the world at the 2015 Inas Global Games in Quito, Ecuador September 20 – 27. The US will be led by reigning tennis world champions Brittany Taglareni (singles), her doubles partner Katherine Richards and 2011 Global Games defending cycling champion Syd Lea. The US will field teams in track and field, swimming, tennis, cycling and basketball. Over 1000 athletes from 40 countries are expected to compete in the pre-eminant elite sports competition for athletes with intellectual disability.